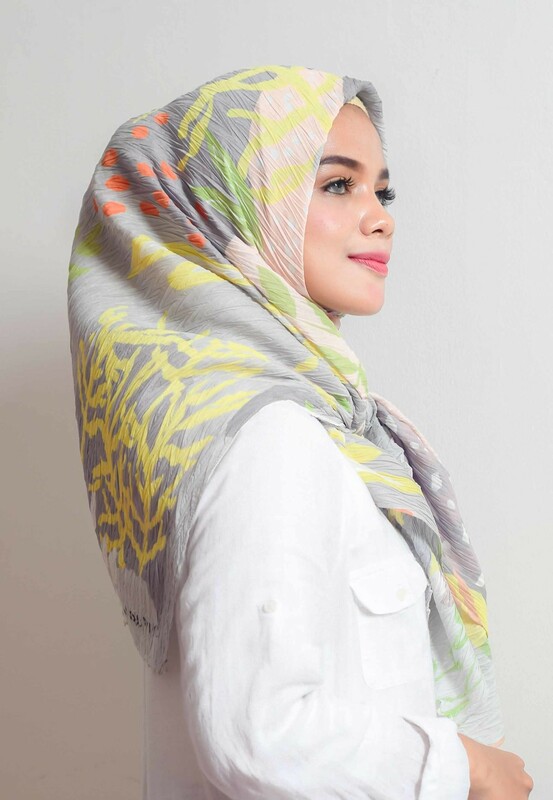 Introducing "PRAYA" Scarf - from #AmmaraXMycca collaboration series. PRAYA collection is about wearable confidence for every woman. 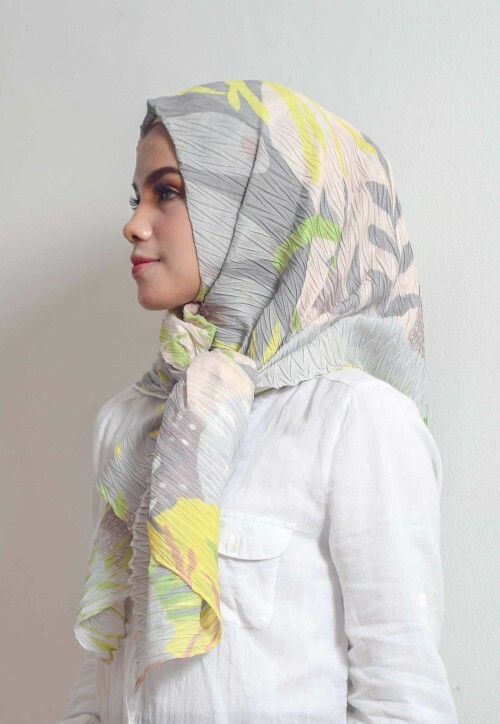 This combines Ammara signature floral pattern X Mycca's signature pleats feature that's amongst the best in Indonesia. - The scarf is 115cm x 115cm (after pleats) with wide tolerance due to pleats nature.